This category is brand new for 2019! As we look towards the sustainability of our industry, how we re-use and recycle our products is now imperative. Every industry on Earth has to do their bit, including ours, and in recent years we have seen a concerted effort to increase the amount of recycling our industry actually does. With this category, not only do we want to shine a spotlight on the companies doing great things from a sustainability point of view, but to also encourage us all that we must always do more. All the major materials used in our sector can be recycled and re-used, there is no question about it. We hope that by bringing in this new category, we can help create extra momentum behind this vital part of our industry. 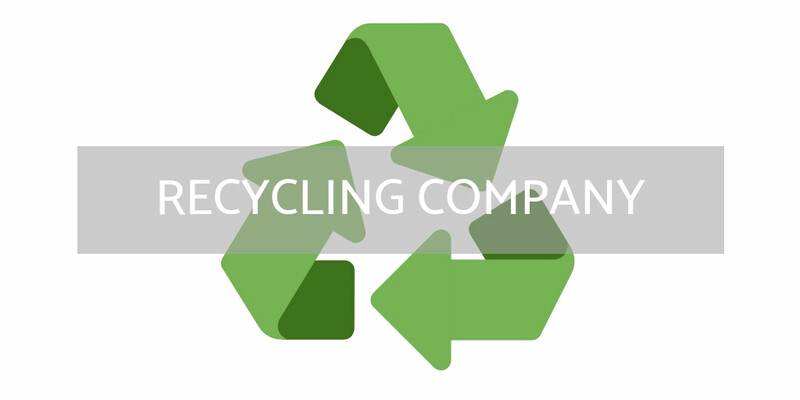 To be able to nominate a company in this category, your nominee must either be solely involved in the recycling of waste fenestration products, or have a part of their wider business dedicated to recycling.